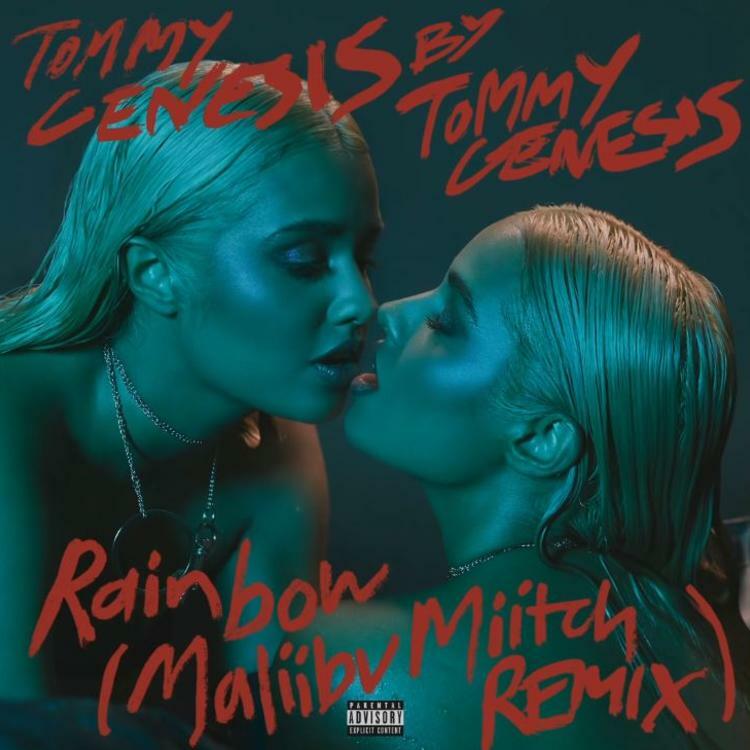 Rapper and model Tommy Genesis' breakout album hit the streets back in November, and immediately fans noticed that a standout on the album was the Charlie Heat and JJARED-produced single, "Rainbow." Genesis' self-titled debut has put her on the map as a young artist to watch as she incorporates various genres into her style. Being a visual artist also aids in differentiating the rising, Canadian star from others who attempt to occupy the same hip hop lane. 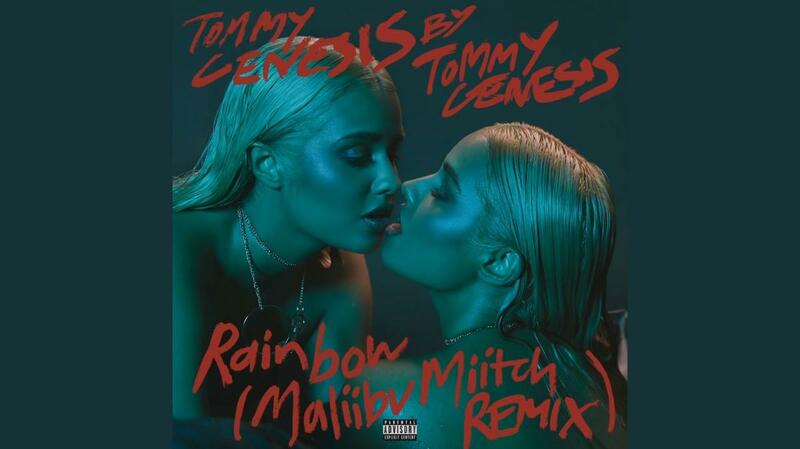 On this remix to "Rainbow," Genesis calls on fellow rapper Maliibu Miitch, an artist who, just last year, Vice called "The Bronx's Next Big Rapper." This collaboration between these two ladies is a smooth vibe as there isn't much change to the original track other than Maliibu Miitch lending her vocals to add a verse. The New York rapper starts off with a slow groove and switches up the tempo by speeding things up, getting some nice rhymes in with just a few bars.